The average price of a new single-family home is still above $1 million in the GTA. Even though the average price of a new condo is above $770,000, it’s still the most affordable option at the moment. Forward thinking developers, like Daniels, are planning kids’ zones in their new condo communities because they know that young couples buying today may want a child in the next few years and may not be able to afford a single-family home in the GTA, even with condo values increasing. If you can afford a two-bedroom condo, then your baby room is already taken care of, but what if all you have is a one-bedroom+den or a one-bedroom? Then you have to get creative. Flat storage bins are long and can fit a lot. 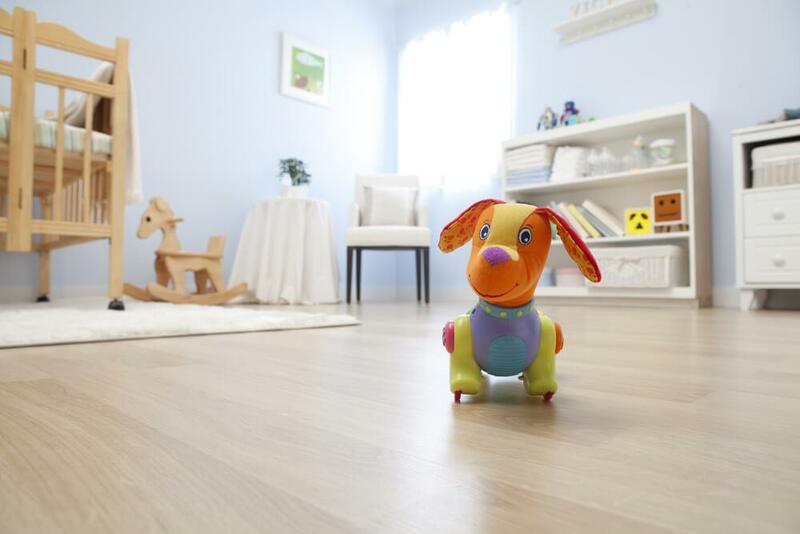 Whether you’re storing baby stuff or your own stuff, these will definitely come in handy, as long as you have furniture it can slide under (usually your couch or bed). If you don’t have furniture that can accomodate flat containers, then consider vacuum sealing soft items like clothing and bedding. If you’re buying a new condo, and new furniture and having a baby are parts of your plan for the future, then consider furniture with storage. You can get a coffee table, a bed, and a couch with hidden storage. You’re going to need all the storage space you can get for all the toys, diapers, baby clothes, equipment, and more toys. If you’re using your den as a baby room, then there likely isn’t a closet in there. So where are you going to put your baby clothes? A dresser takes up too much space, so you should mount a few rods on your wall to hang the clothes. You can also use those IKEA floating cubes to store folded clothing. For dirty clothes, hang the laundry hamper on the wall or on the back of the door. You can also hang a foldable chair when it’s not in use. A great solution to save space is to get a crib with a changing table, but these are often larger than your average crib. If you can find a crib that’s small enough with a changing table, then go for it! Otherwise, you can mount your changing table on the wall like you see in public bathrooms. Of course, yours would look much nicer and hopefully be cleaner. Your baby doesn’t need privacy. If you’re finding that your losing square footage because of where your doors need to swing, then just remove them! You’d be surprised how much square footage you unlock when a door no longer needs clearance. 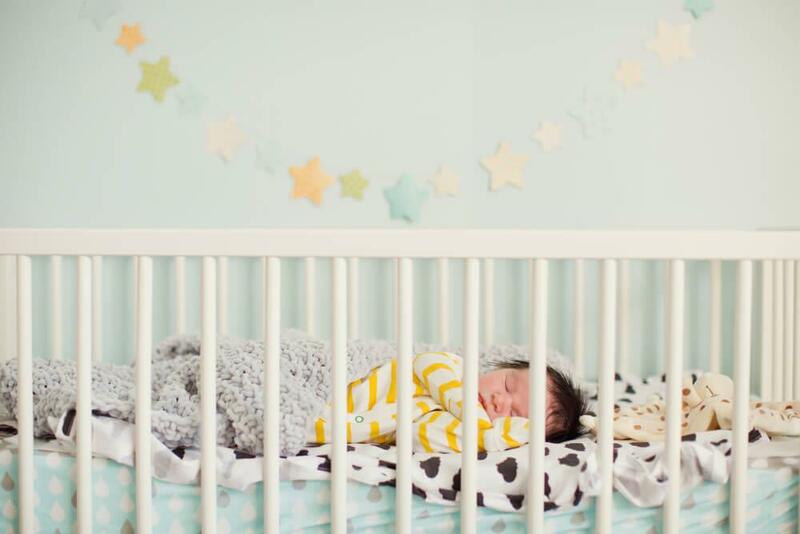 We hope these tips help you prepare for your first baby in your new condo! We also want to share a few home renovation tips from eieihome.com for creating the most healthy environment possible for your baby!